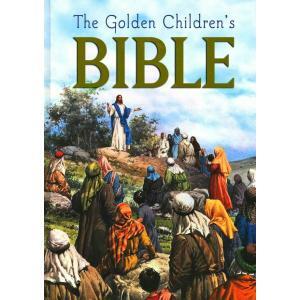 In this beautifully illustrated Golden Children's Bible are found the best-loved Bible stories of all time! 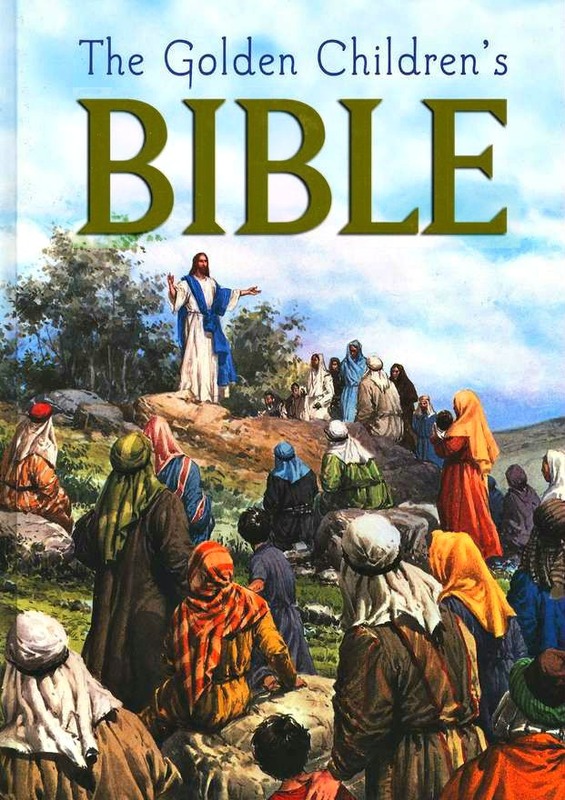 Featuring a unique format, which shows children where each story comes from (book and verse), this Bible prepares young ones to begin reading the Bible for pleasure and study. 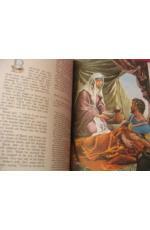 The magnificent illustrations help children to envision the stories of the Bible in a clear and descriptive manner. 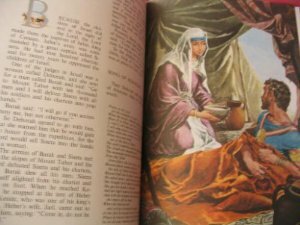 This Golden Children's Bible is sure to become a favorite for your child! 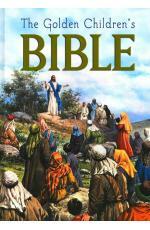 A great gift idea for a young child's birthday, first communion and daily reading!